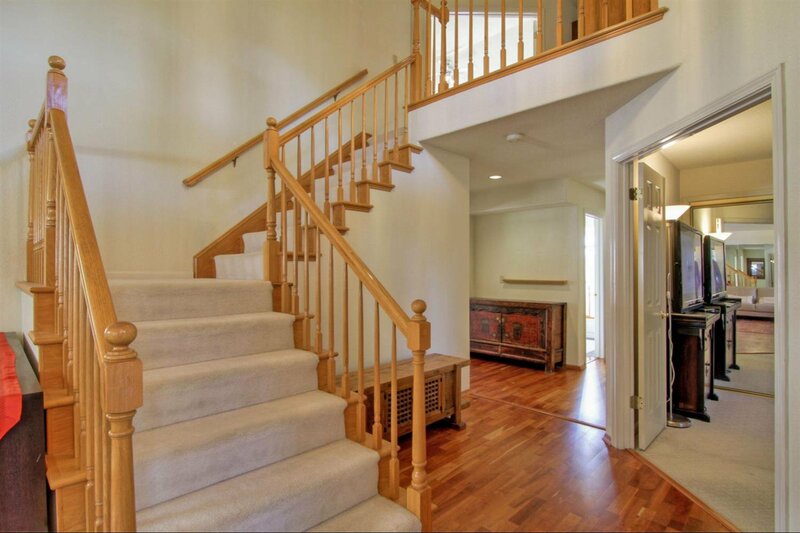 Welcome to this stunning, approximately 2,950 square foot, five bedroom, three and one-half bath move-in ready home! 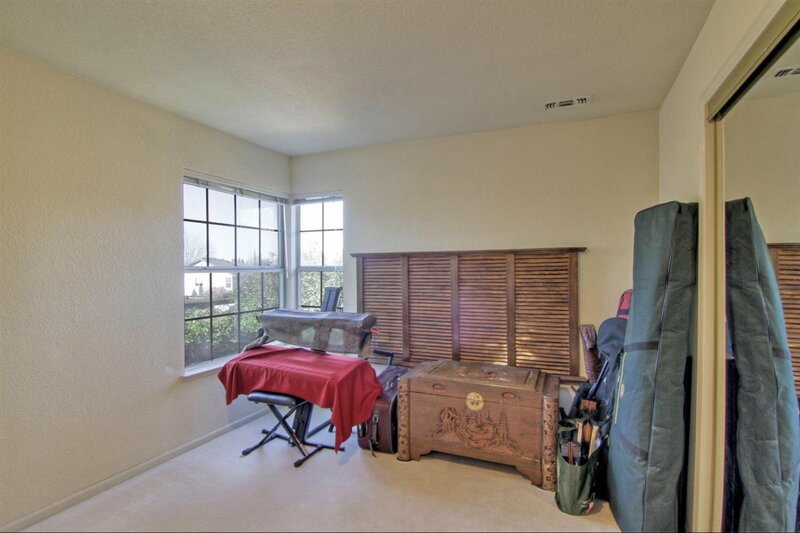 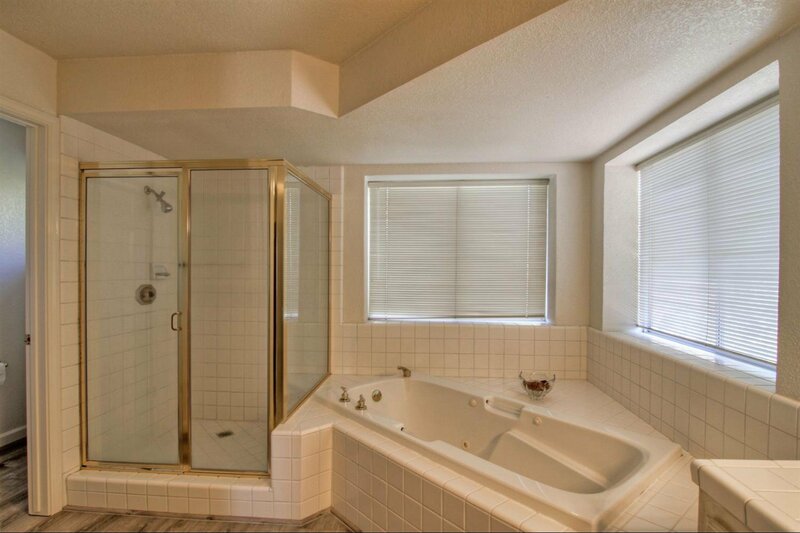 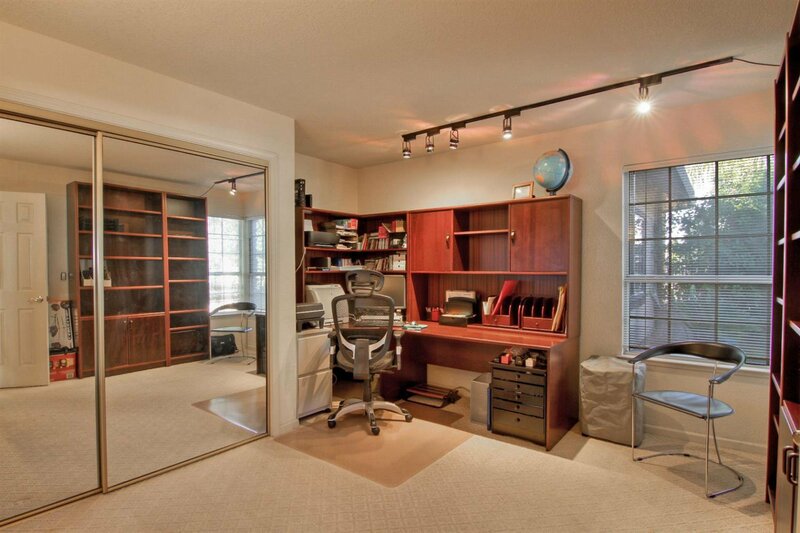 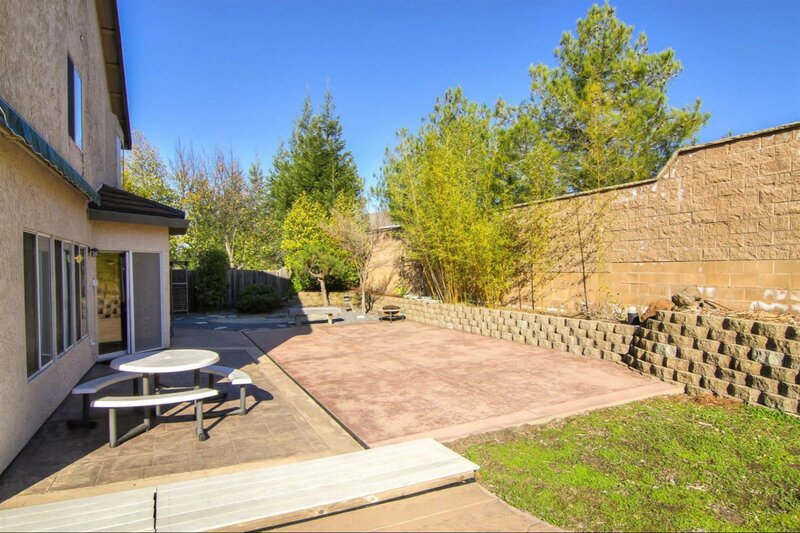 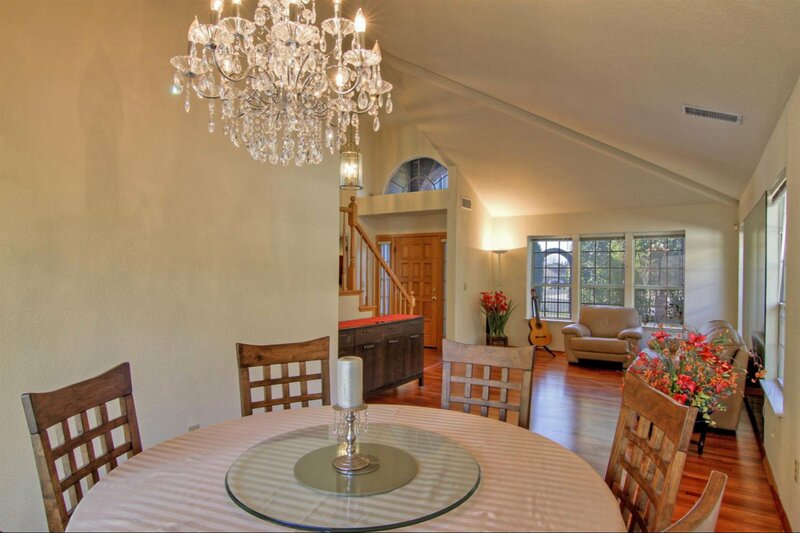 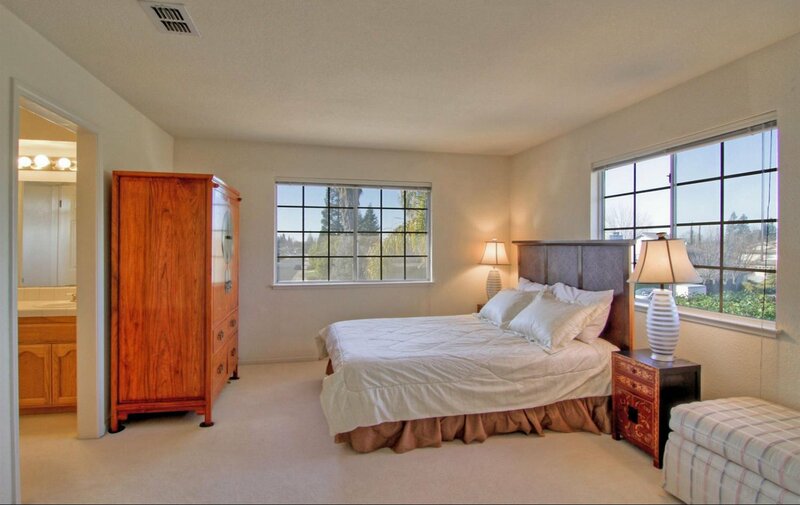 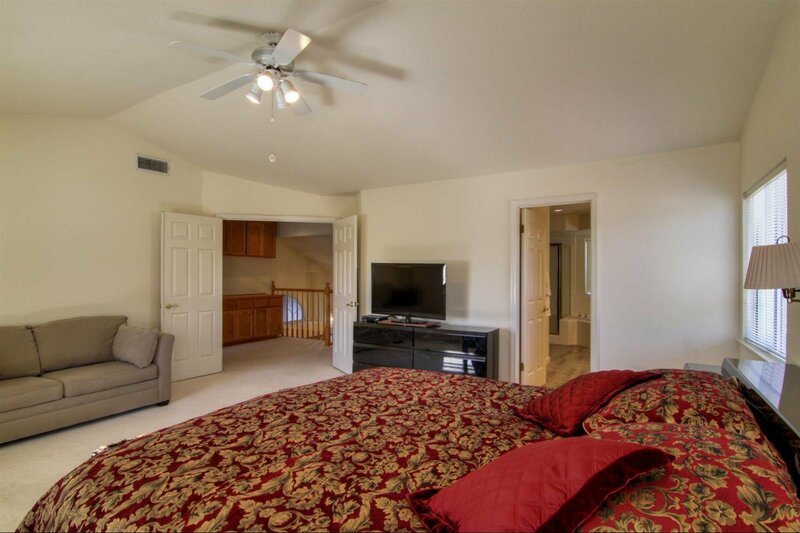 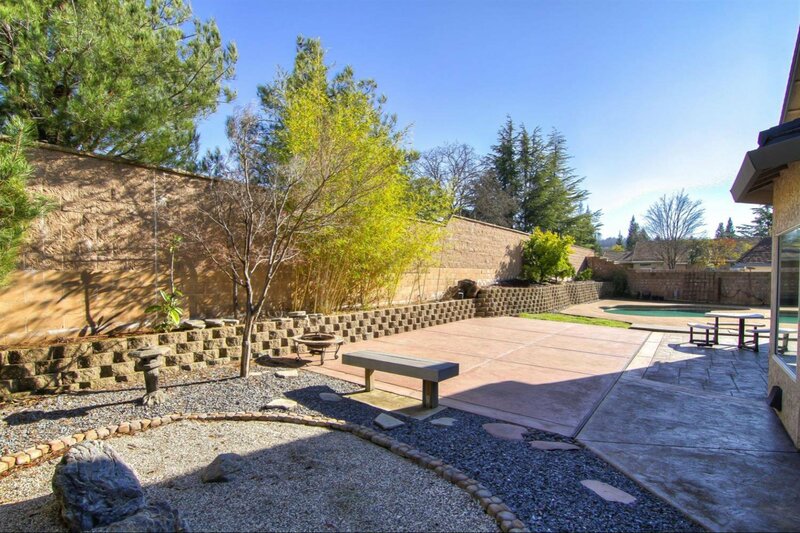 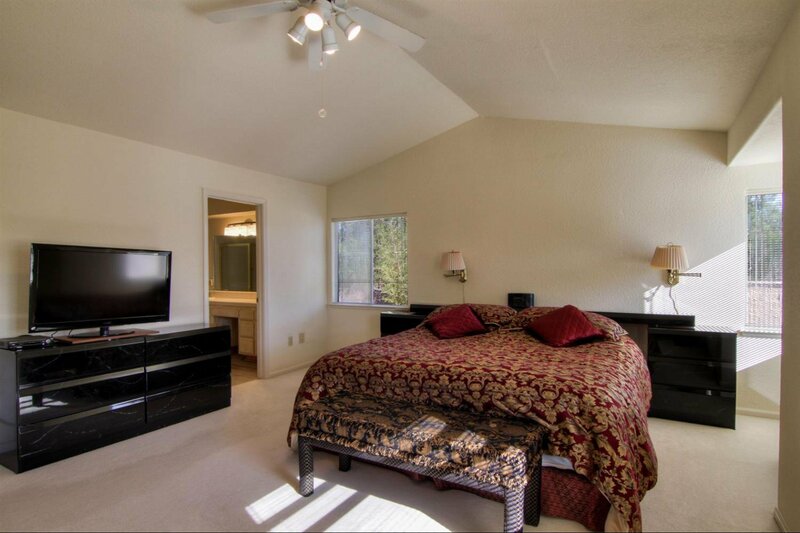 The house sits on an approximately 11,000 square foot, quarter acre lot. 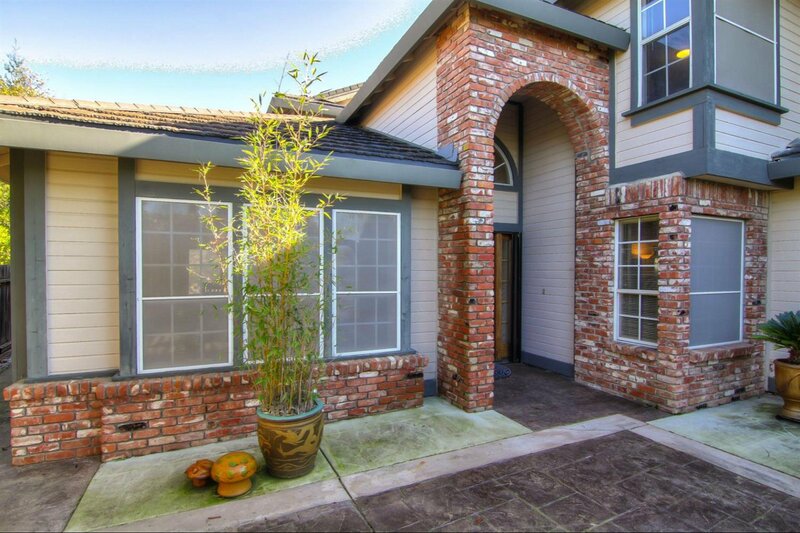 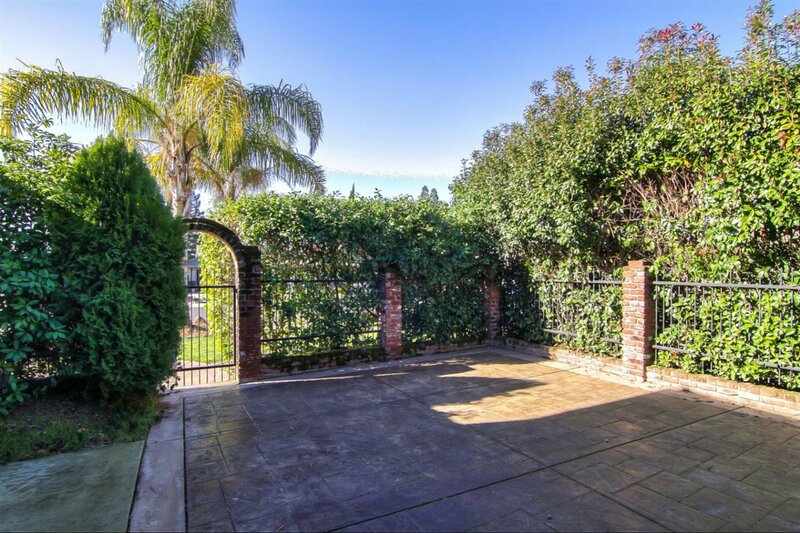 Enter through the arched gate, custom metal work and brick pillars to the front door. 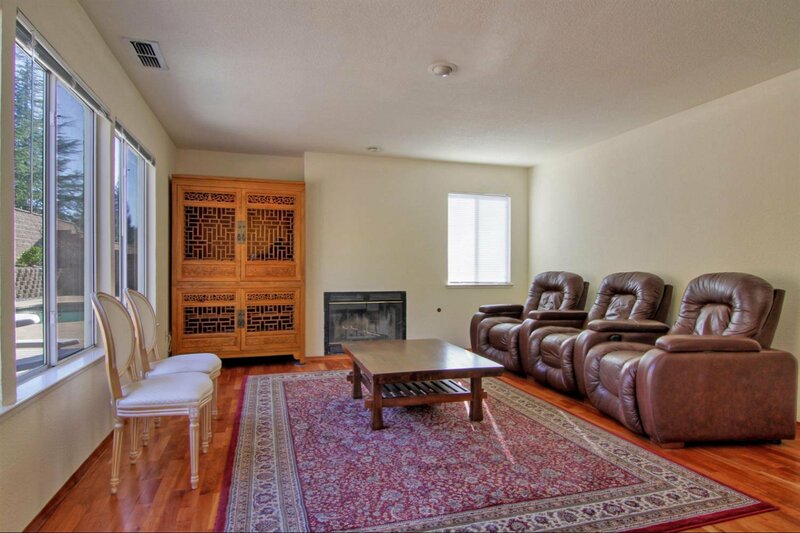 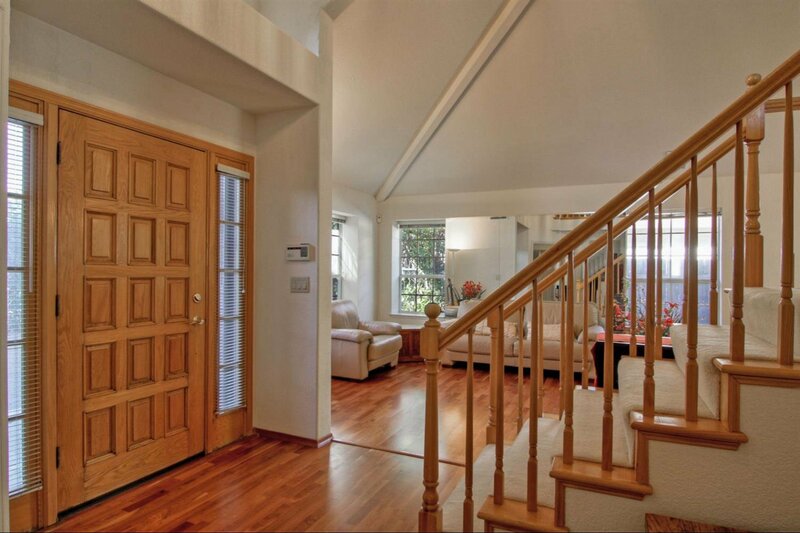 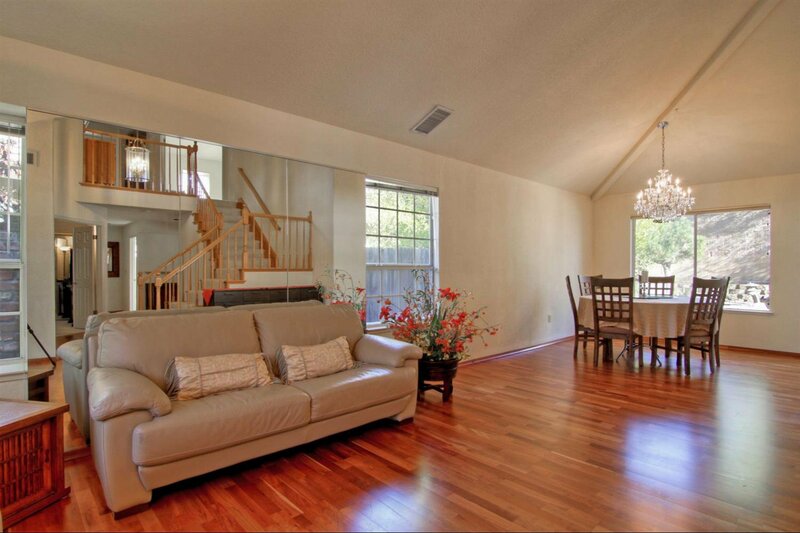 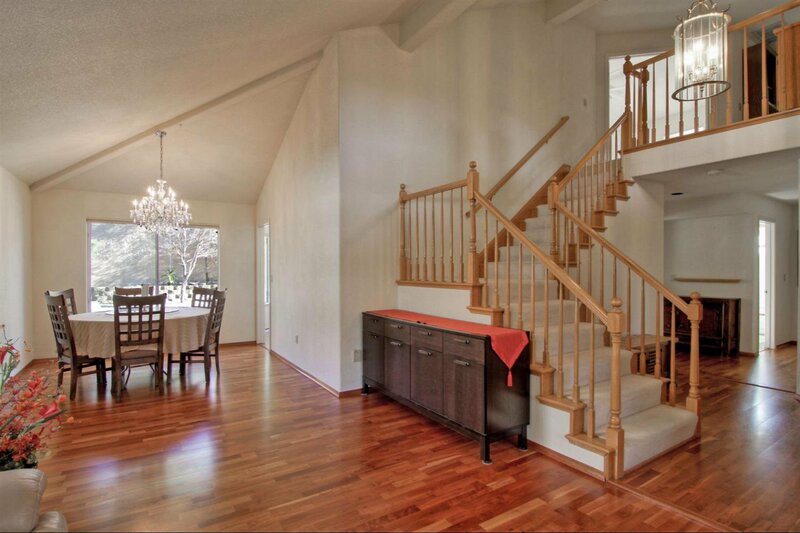 The interior was recently repainted and features hardwood floors downstairs and carpet upstairs. 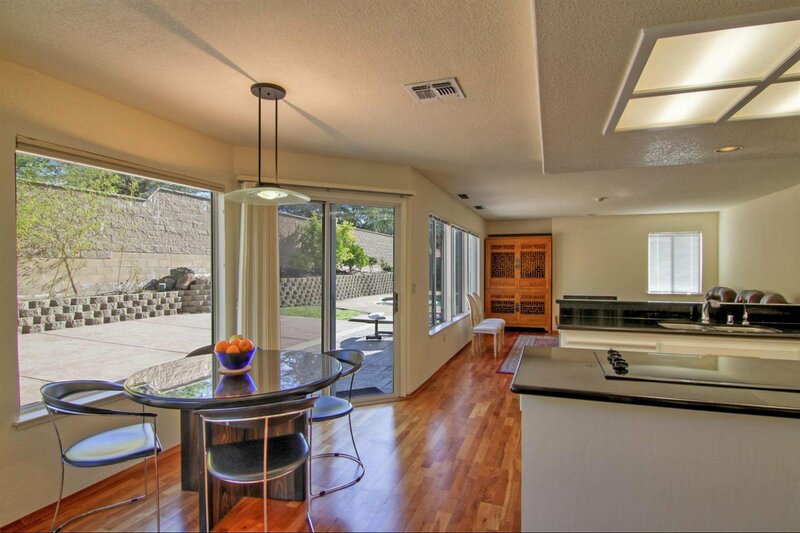 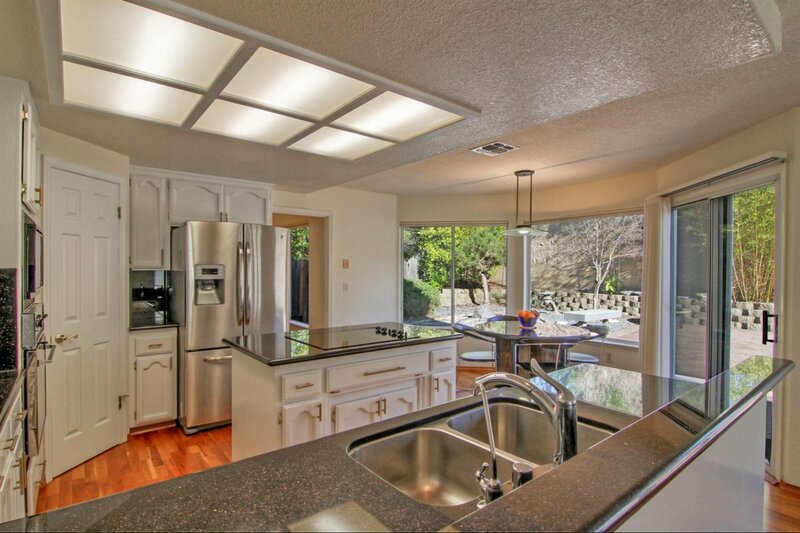 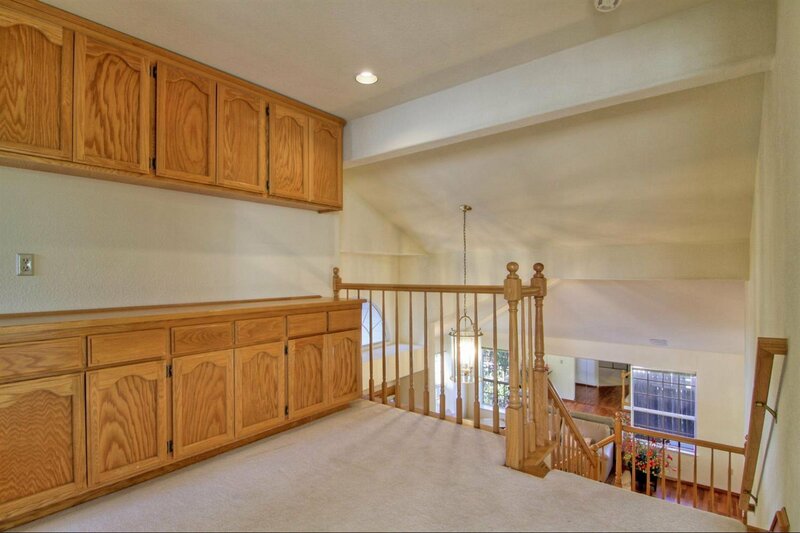 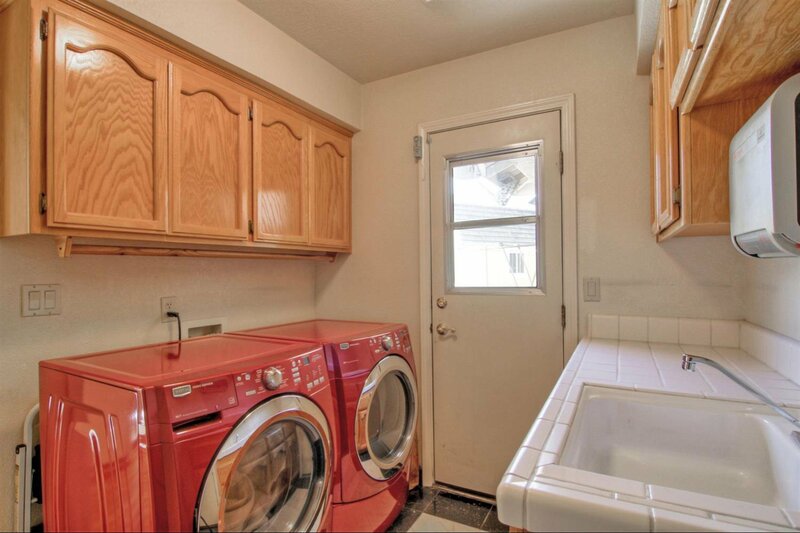 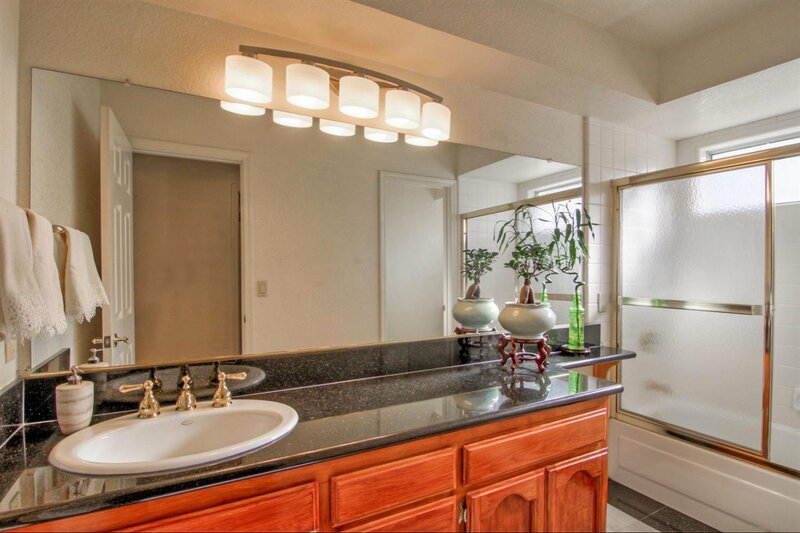 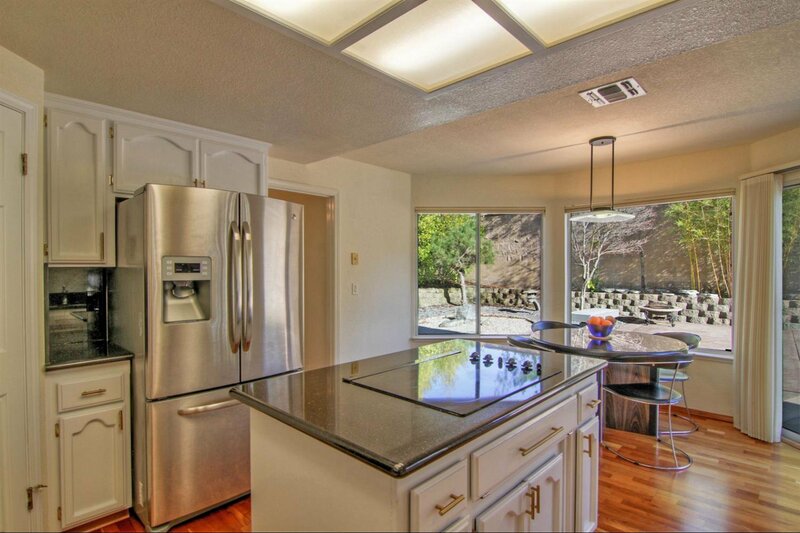 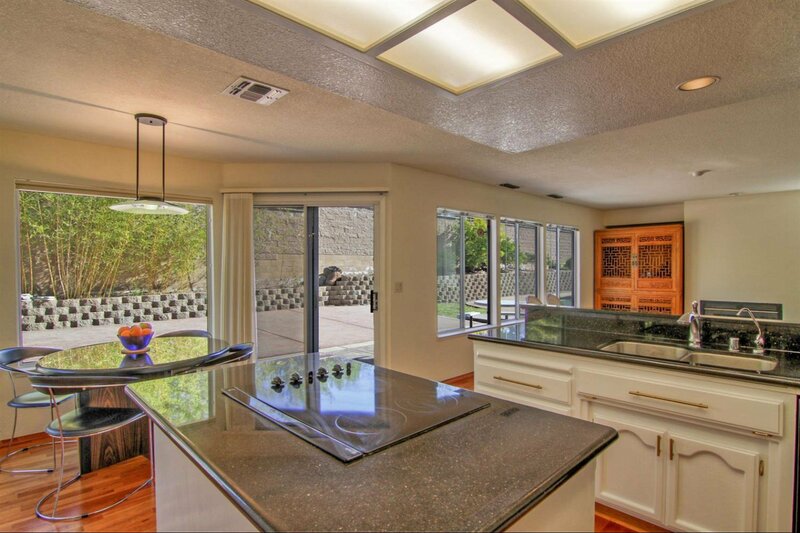 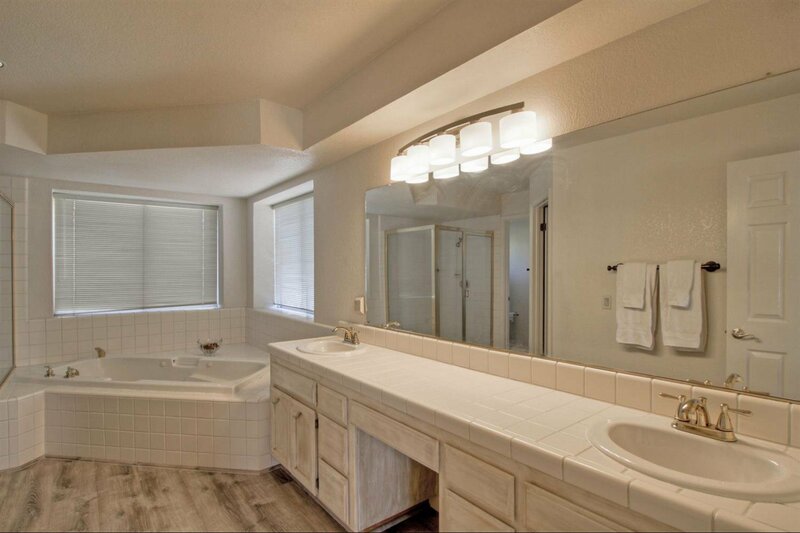 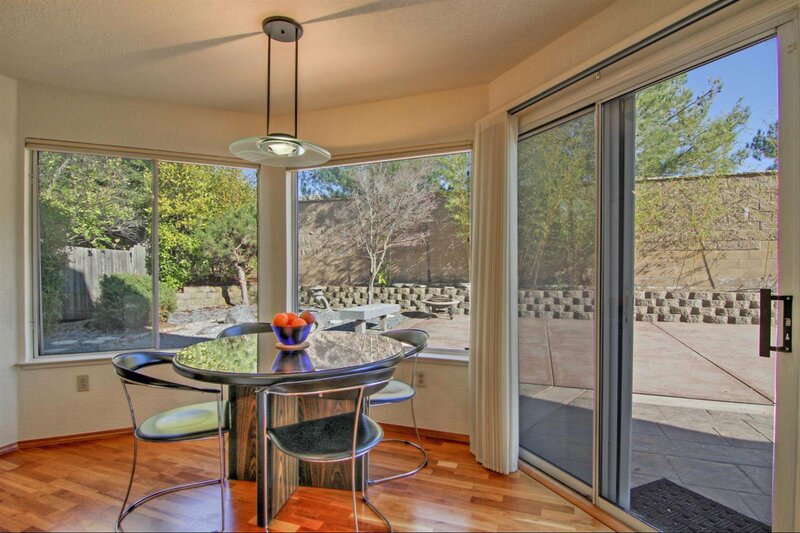 The recently refreshed kitchen has granite counters and refinished cabinets. 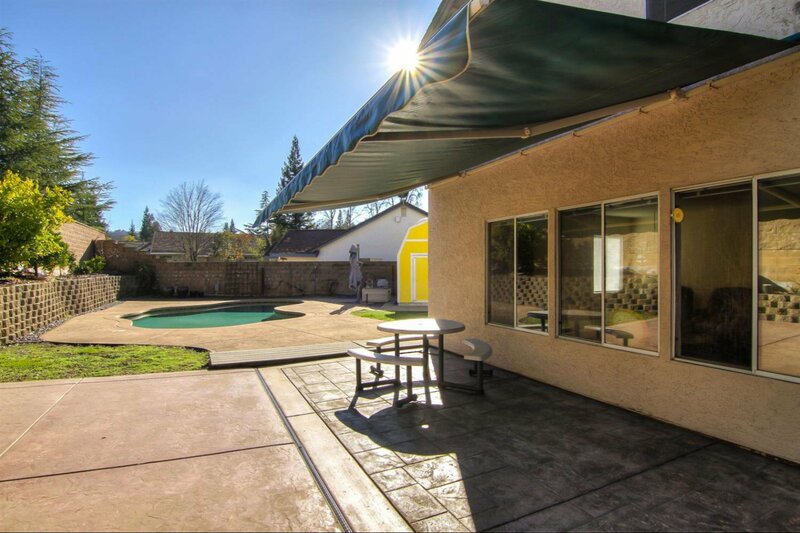 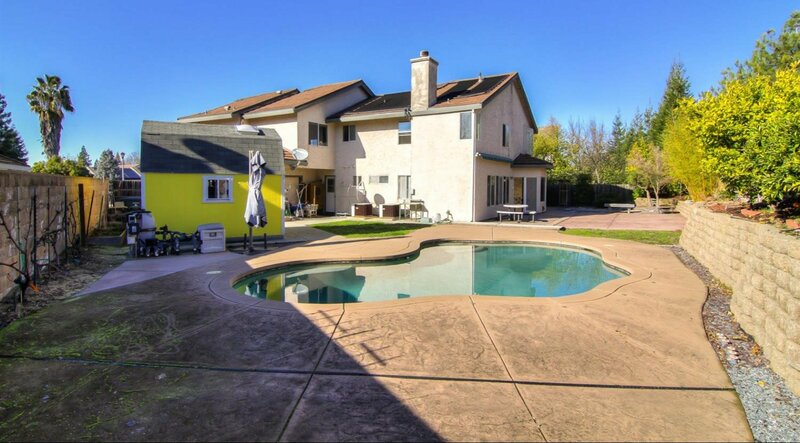 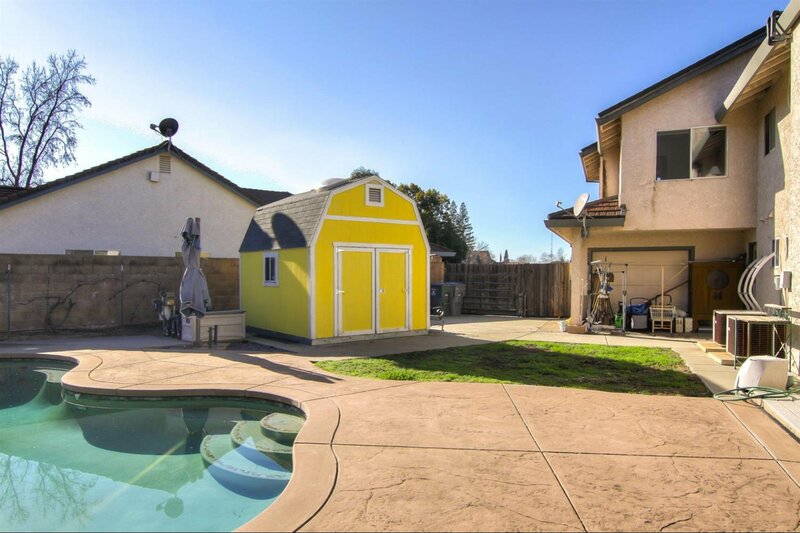 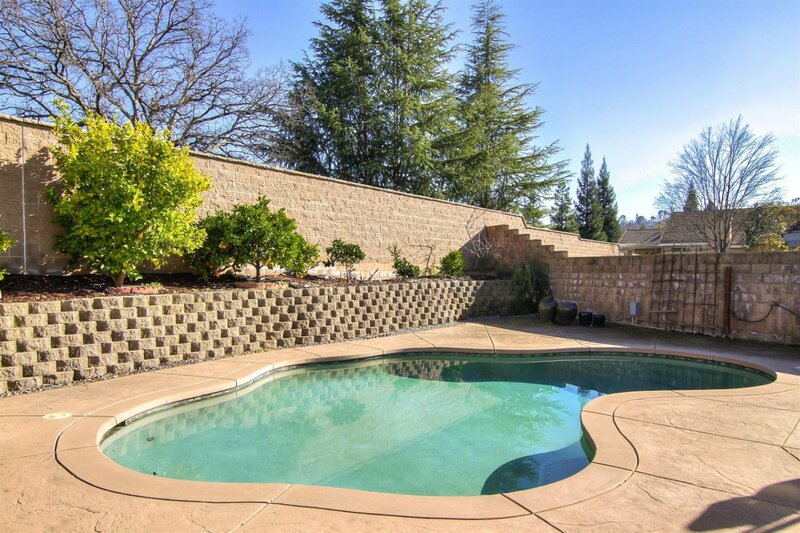 The beautiful backyard has a solar pool with a self-cleaning system, newer energy efficient pump and a two-story shed. 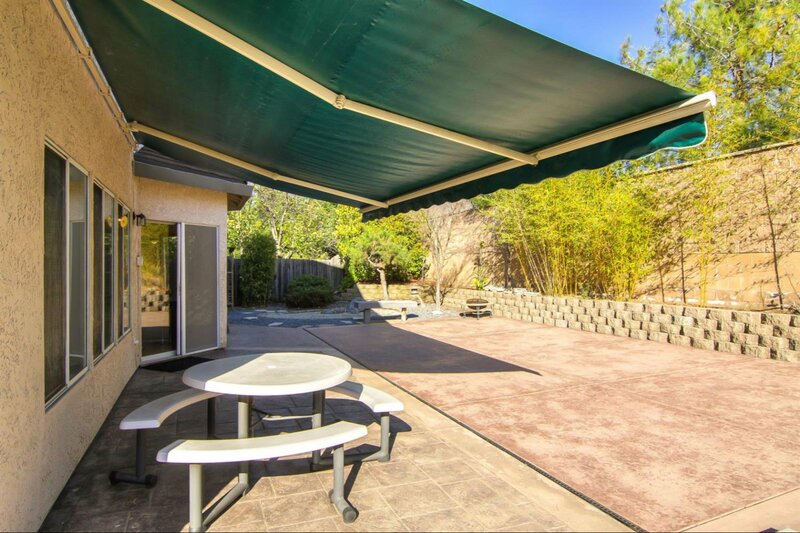 Relax in the shade on the stamped concrete patio under the retractable approximately 18'x20' SunSetter awning. 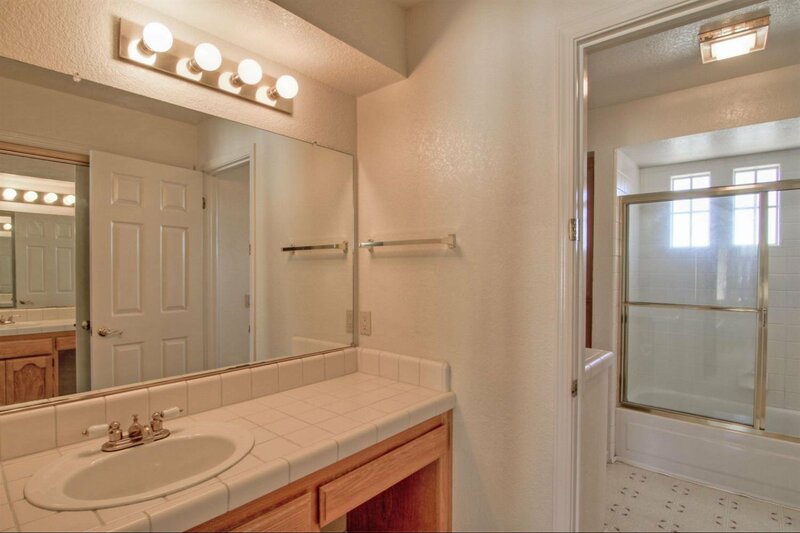 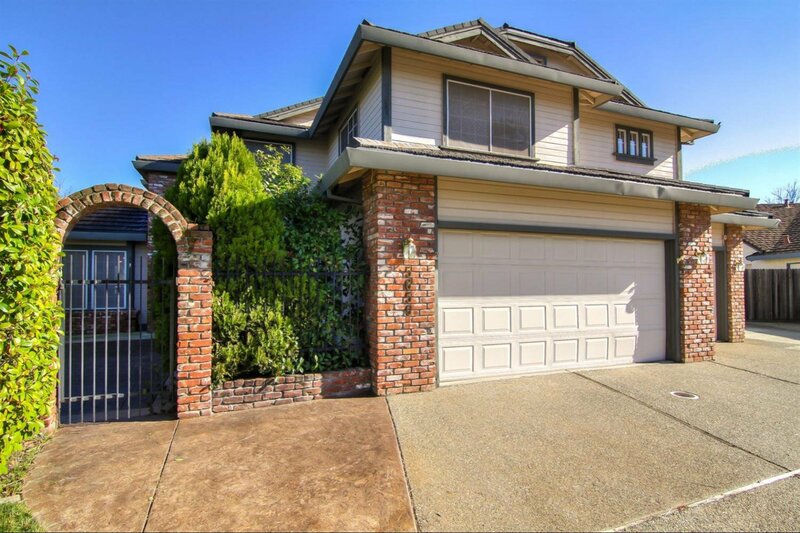 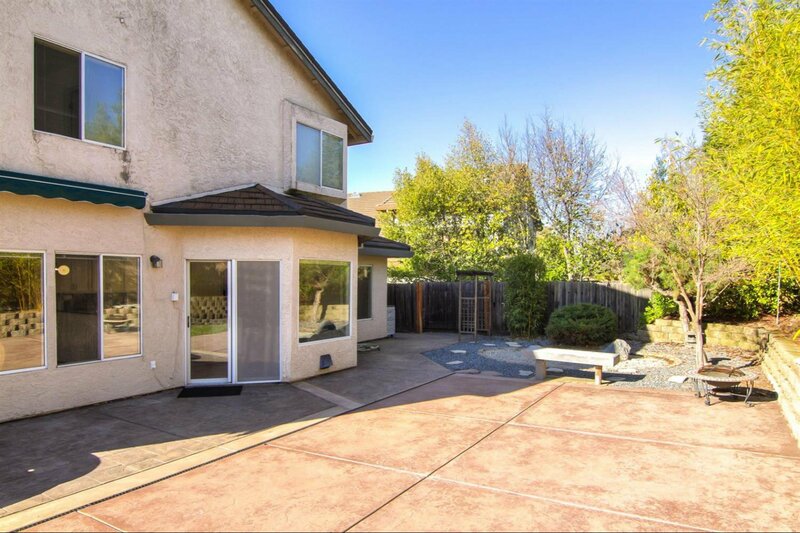 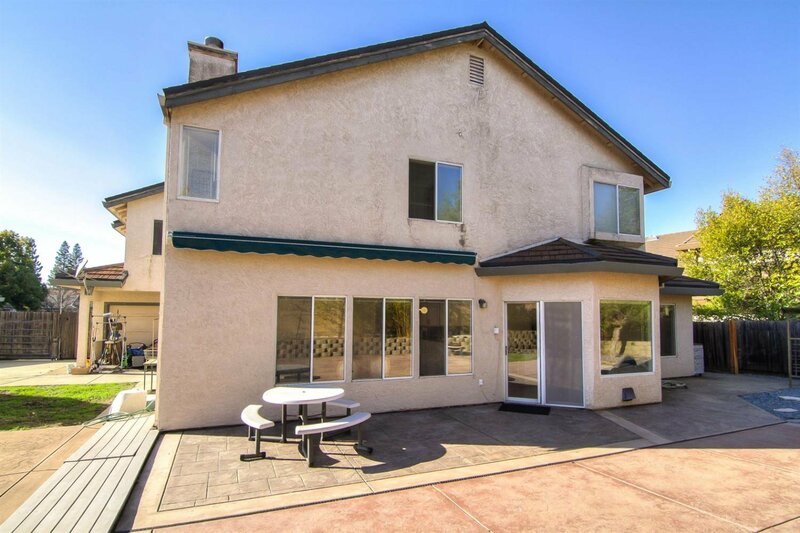 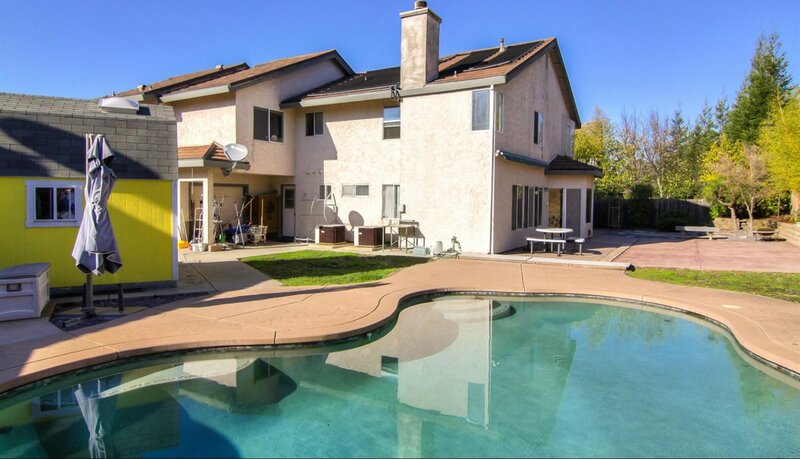 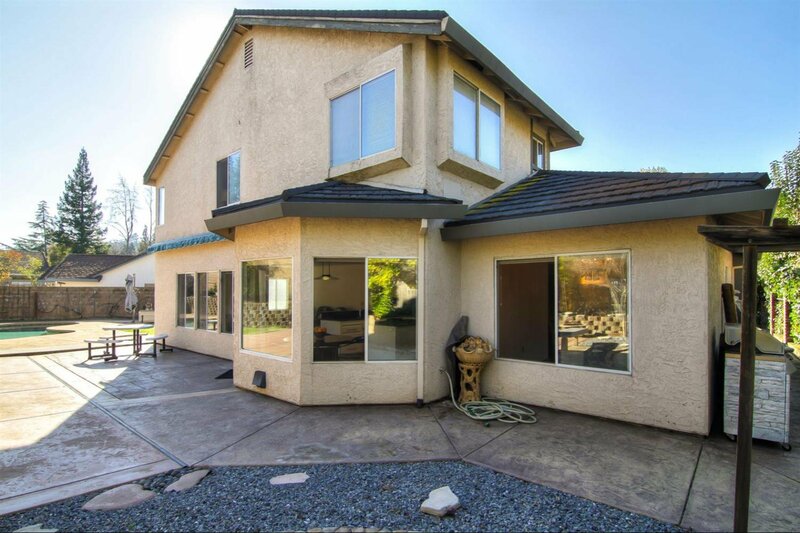 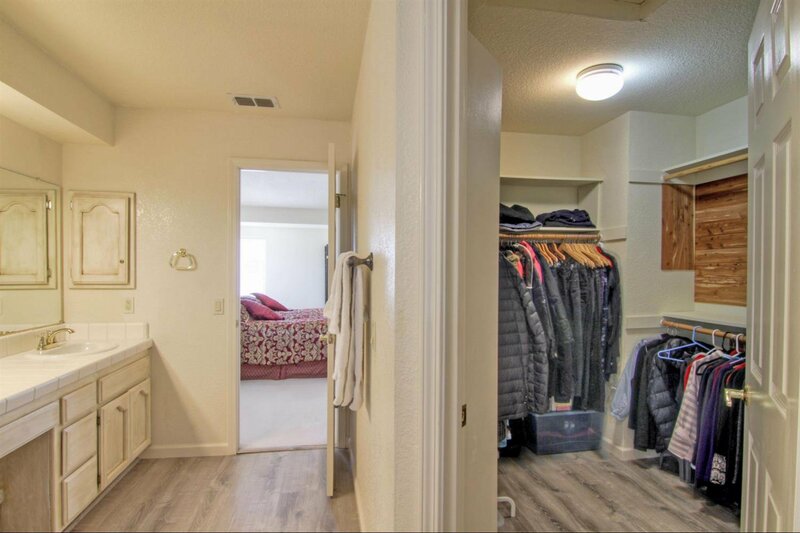 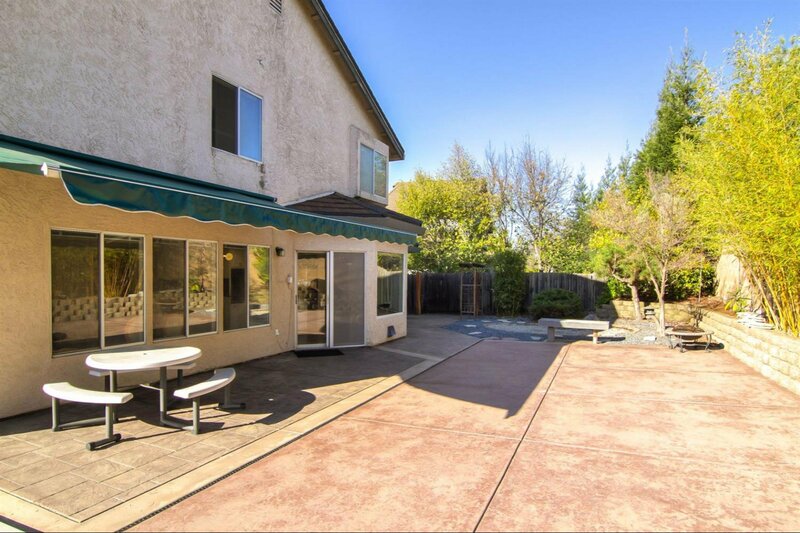 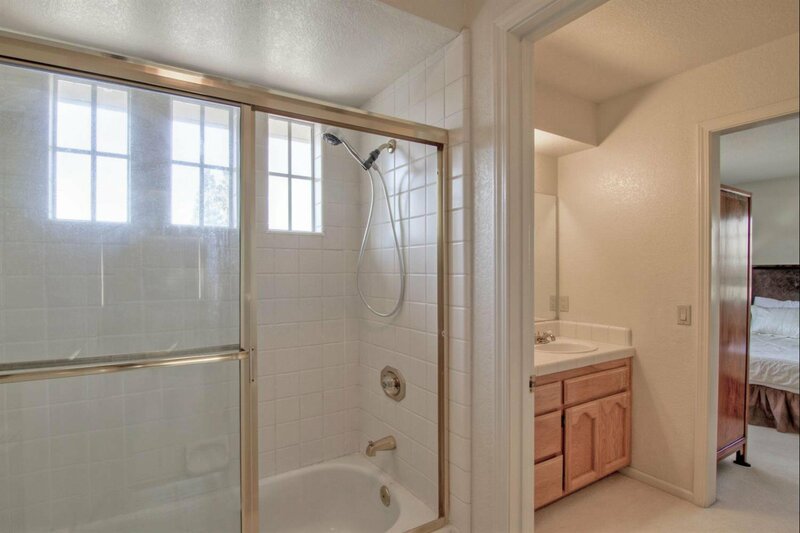 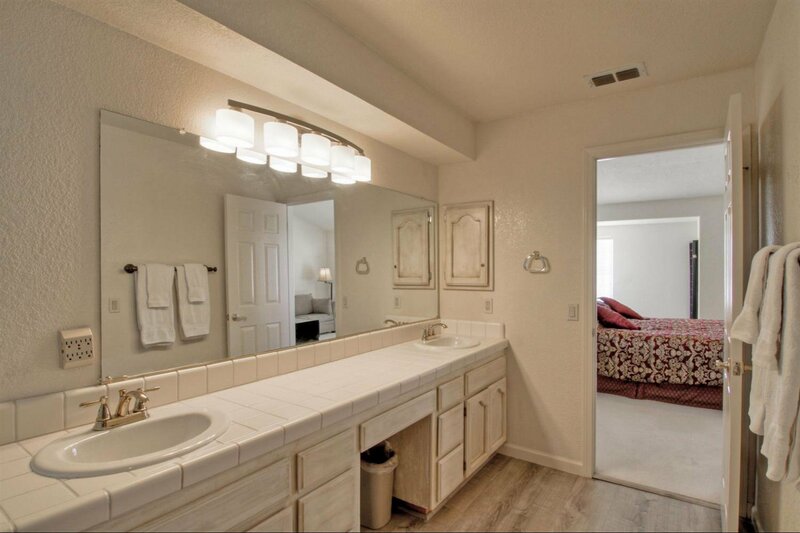 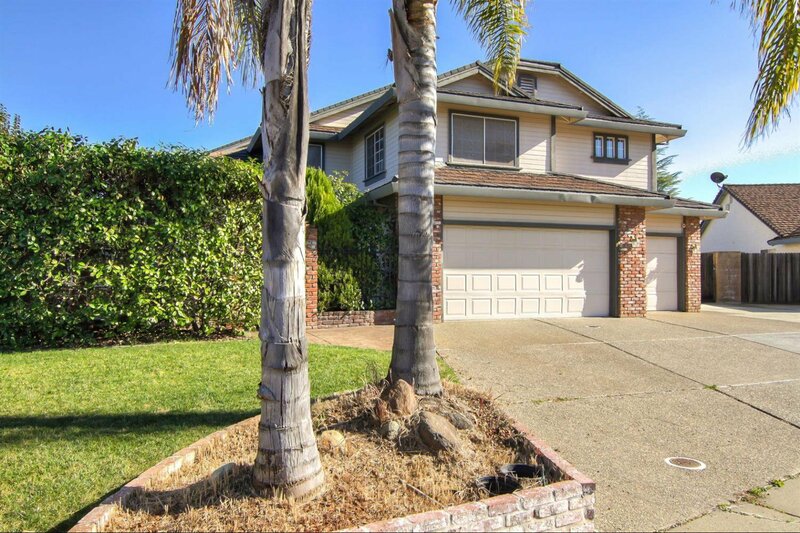 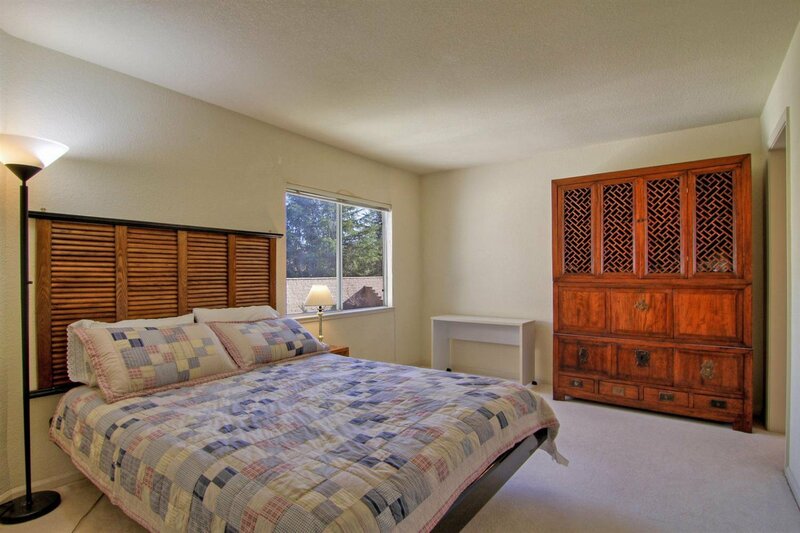 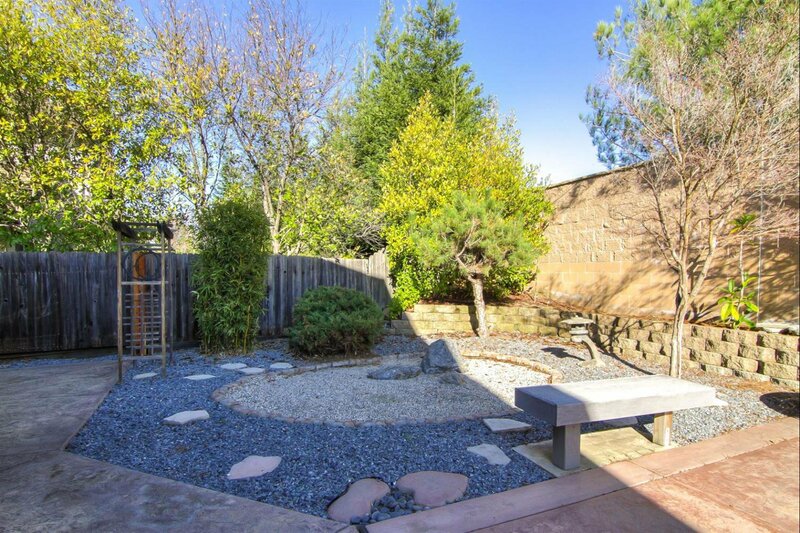 With a location near Sierra Community College, a top elementary school, convenient freeway access and nearby shopping, this home is a true find!